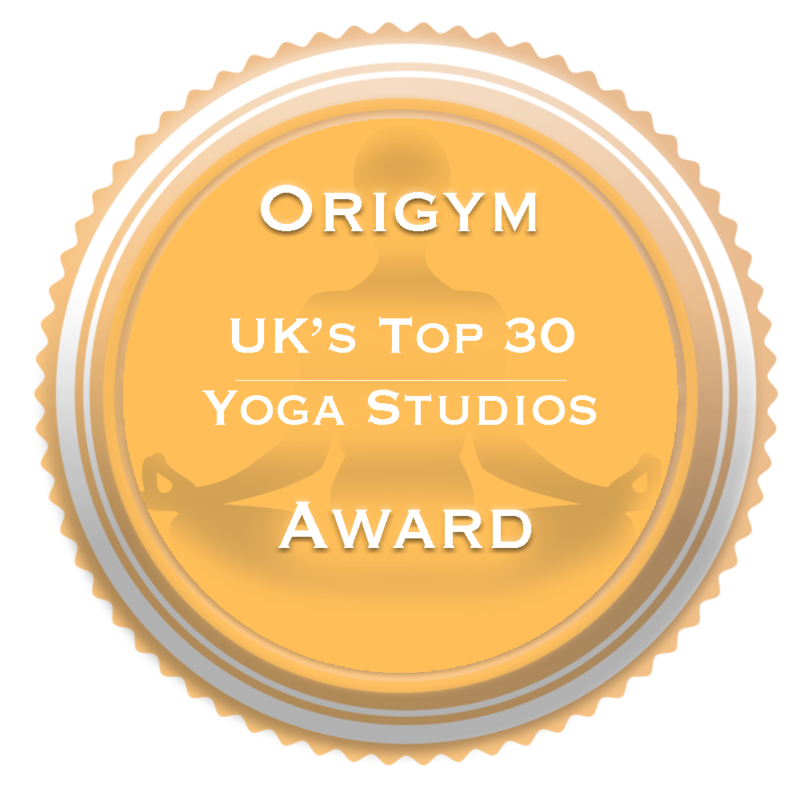 Sarah’s approach is influenced by the teachings of Desikachar and the viniyoga tradition, and more recently the principles of Yin yoga. Her primary focus as a teacher is encouraging her students to find balance, ease and strength in their bodies and in their yoga practice. She teaches mindful movement focused on the individual and aims to create a safe, inclusive, non-competitive, and accepting environment where students can fully explore their bodies and inquire within. 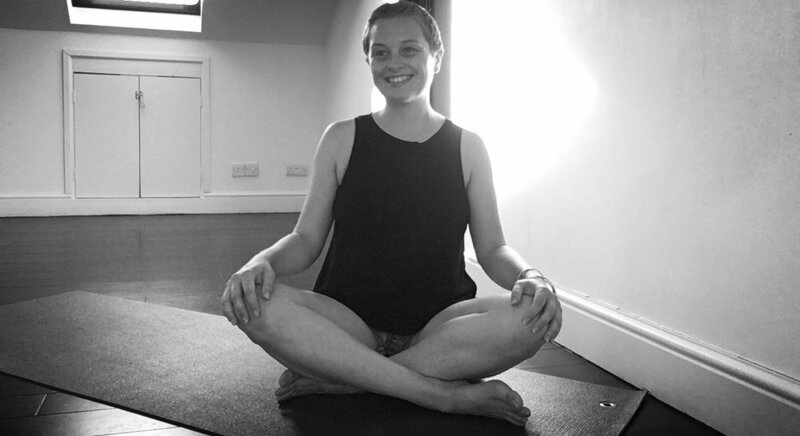 Sarah particularly enjoys teaching beginners yoga, helping her students to build confidence in body and mind on the first steps of their yoga journey, and has a specific interest yoga for female bodies, especially during and post pregnancy.